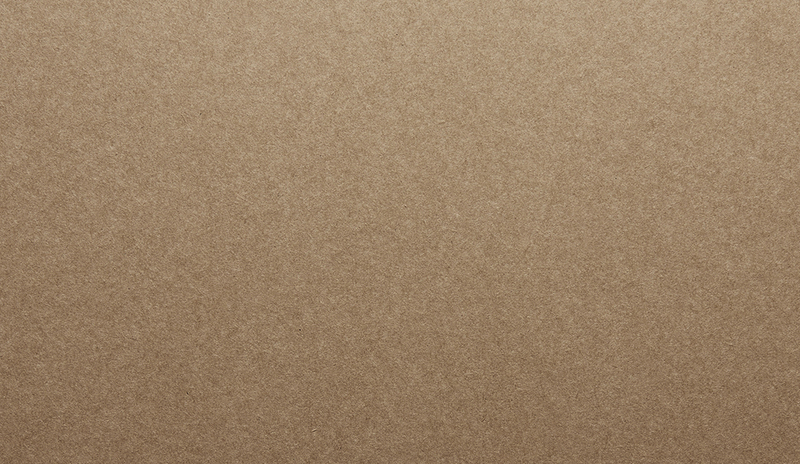 Buffalo Kraft is an unbleached, natural brown sack kraft paper featuring high tensile strength combined with good opacity and excellent runnability. This high quality sheet is food contact approved making it suitable for sacks containing foodstuffs, animal feed and consumer bags including garden fertiliser and ready-mix building materials. Buffalo Kraft 80gsm is manufactured in a facility that is ISO 14001 Environmental Management System accredited.